I became a Tweezerman Ambassador in April 2012 but I've been a fan of Tweezerman for over 15 years! 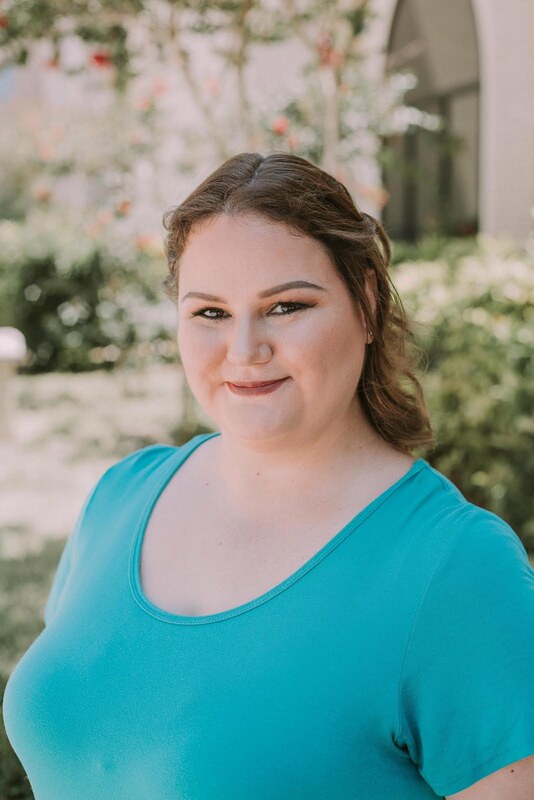 When I a teenager, I was allowed to wax my eyebrows, but I had to keep up between waxings and tried using some regular old tweezers from our medicine cabinet. Bad idea. 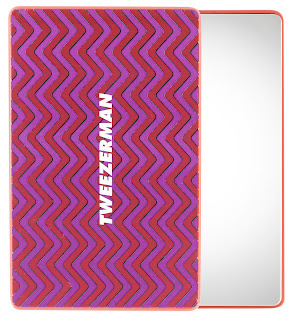 I went to Sally Beauty Supply one day and picked up a pair of Tweezerman and never looked back. Well, I did GO back because my first pair got dropped and chipped the tip. Since then, I've purchased several Tweezerman products but I had no idea that their line included mirrors and more! 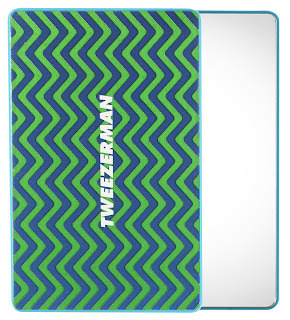 This spring, Tweezerman came out with the Mix 'N Match Runway Prints Collection which includes the Mix 'N Match Runway Prints Unbreakable Mirrors in pink/purple and blue/green, the Mix 'N Match Runway Prints Filemates (100/180 grit) in pink or blue and the Mix 'N Match Runway Prints SoleMates in pink. 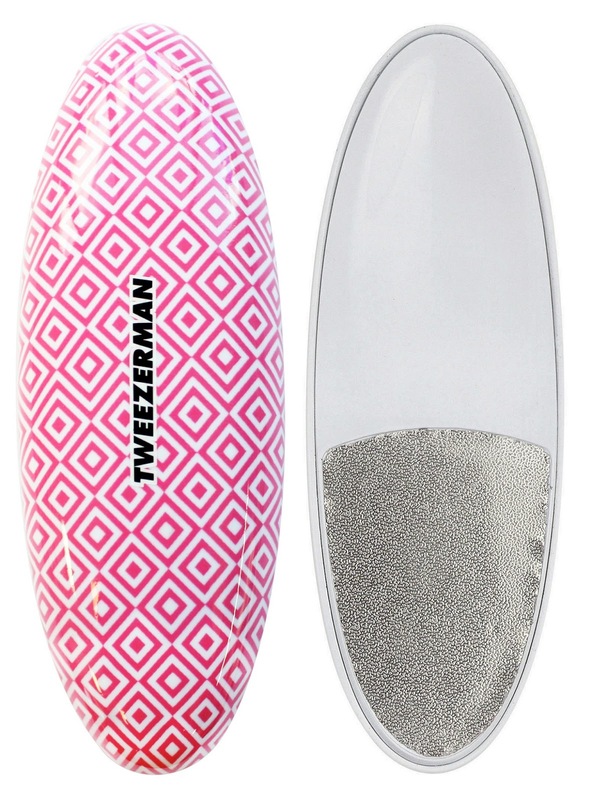 The SoleMates is two expert tools that fit together for clean compact storage - the stainless steel Micro-File effortlessly removes dead skin and reduces calluses and the Finishing File buffs skin to touchably, soft smoothness. I really like the mirror's size - it's about the size of a deck of cards. 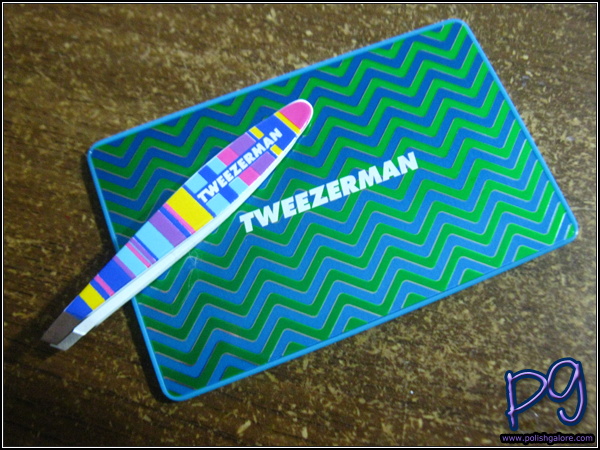 Additionally, Tweezerman came out with their new Striped Mini Slant Tweezers. 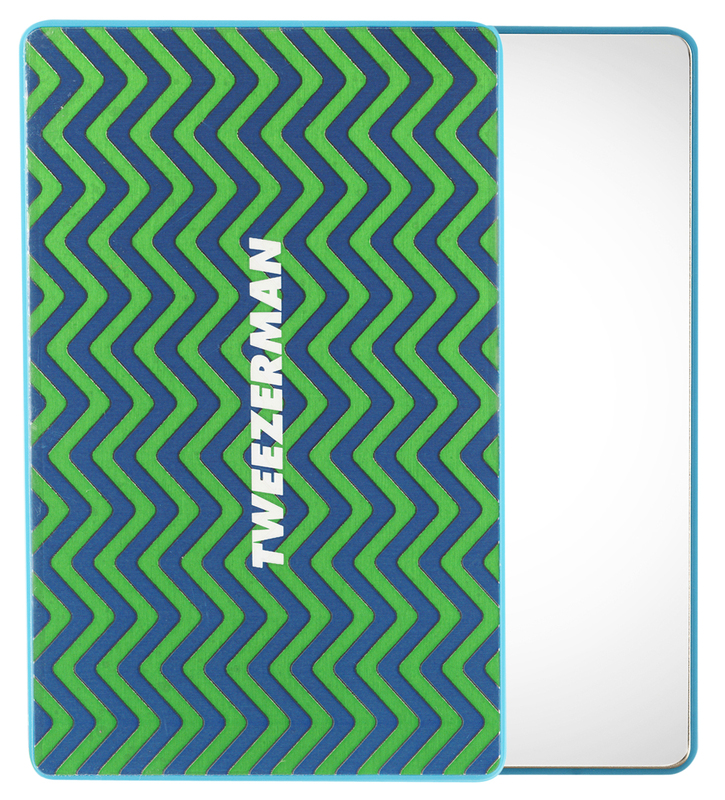 These tweezers are miniature versions of the Tweezerman's award winning Slant Tweezer - perfectly aligned, hand filed precision tips that grab every hair. I do with they came with a carrying case because I'm scared of chipping the tips. It's about the length of my pointer finger. 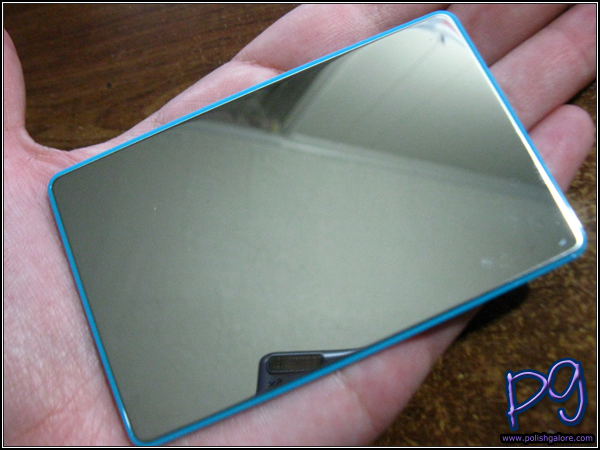 They are also exclusively sold at Sephora for $15.00. 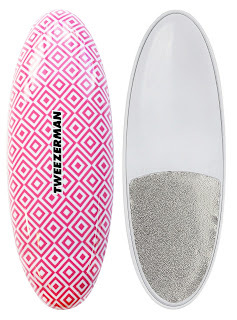 Tweezerman [Website | Facebook | Twitter | YouTube | Pinterest | Instagram] products are sold through professional beauty suppliers as well as top cosmetic and department stores, chain drug stores, and specialty shops.